HTML5 is offering some great new web experiences. Often new technologies arrive to great fan fair however never actually achieve results because everyone is running browsers etc that do not support the new capabilities. With HTML5 and the proliferation of new mobile phones that is no longer the case. Don't be fooled into thinking you need a seperate mobile version of your website. That can often mean it was not built properly to start with. 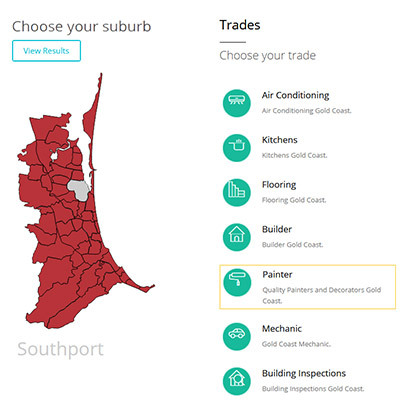 View our recent site for Building Inspections Gold Coast and note how it changes shape on a phone or small device yet fully retains it's look and features on a large screen without 2 versions of the site being created. Our designs are always made to look effective but are now tuned to what ever device you may be using. An iphone may be 320 dots wide where a large monitor could be 1980 dots wide. 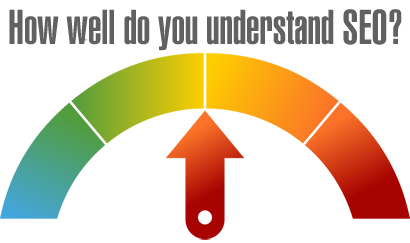 Using the features of HTML5 and CSS3 we can make your site seamlessly adjust to a large or small screen. There is absolutely no use in creating a seperate site that requires dual updates! There is accelerated performance as tasks move to the GPU instead of the CPU. Adobe Flash uses AS3 scripting which offered incredible animation control - however with the popularity of iPhones and iPads Flash was no longer supported. The great news is those coding skills and techniques can now be used to make cross platform presentation, games and apps within Flash or just simply coded using some incredible libraries that have been created by the community and supported by Adobe. An well known example is the Angry Birds app that uses the Starling library which can be coded in Adobe Flash. Recent libraries created for the canvas element use similar coding structures to AS3 making the transition relatively easy, with far less of a learning curve. We are currently working on a very exciting app using these libraries for an indigenous group in South Australia. To make something useful and usable that works on any device, and is socially aware can offer great benefits to a business. The ability to code to a canvas with HTML5 and add interactivity is displayed in this page that asks the question How well do you understand SEO? 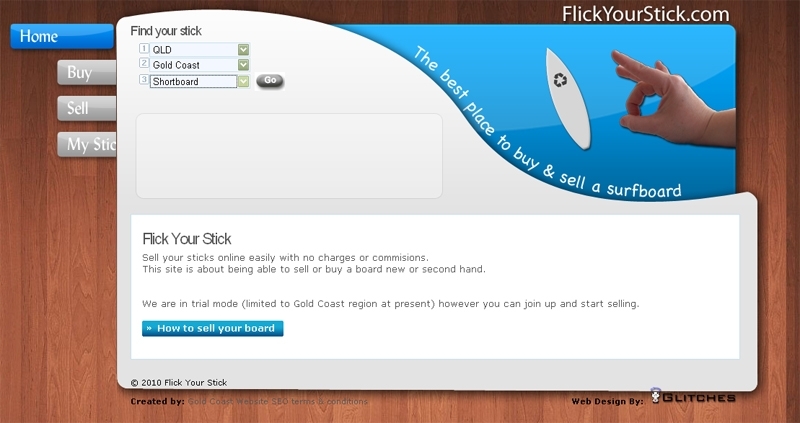 We based this on an example that was designed with social interactivity in mind and proved very popular. This same structure can be used to create all sorts of quick and interesting interactive pages - designing them to fit nicely on a mobile device allows people to interact where ever they are - not just tied to a desk. An example that asks the question Do you have a hearing problem? Every second web developer claims to be an SEO expert these days and with a number of different ways a site can become popular and reach the top of Google we prefer to concentrate on techniques that are unique and cannot be copied easily by people who just use freely available open source everything. Many years ago we discovered that making a custom shopping cart could add far more value to a clients bottom line by propelling them to the top of search engines under a wide variety of keywords. In essence we made the shopping cart into an active SEO promoter that eliminated the need for ongoing SEO - simply adding products made it work. In the era where you can create a website for free (and reasonably good ones at that) and the opening up of many countries to be able to interact, putting emphasis on the unique, custom but built using reusable objects offers great advantages. There is clearly the ability to make reusable objects that can be adapted to a variety of applications in today's programming languages - this allows small teams to create websites, games and apps that are pre-tested re-using generic objects. For example the Understanding SEO page can be adapted to a variety of applications at a fraction of the final development and testing time. With the current trend to use open source templates - very often you are left with a site much the same as everyone else - certainly in Google's eyes anyway. This will often mean with no differentiating factor the only way to keep the site at the top of Google is to continually pay high SEO fees - it does not have to be that way.